What's On Your Reading List for 2014? If you read my post yesterday then you know that I plan to read my Bible daily. 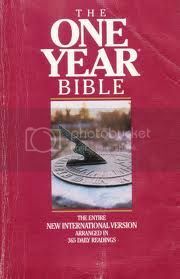 I am reading the Bible in a year. Everyday you read a couple pages, it dictates what you read. 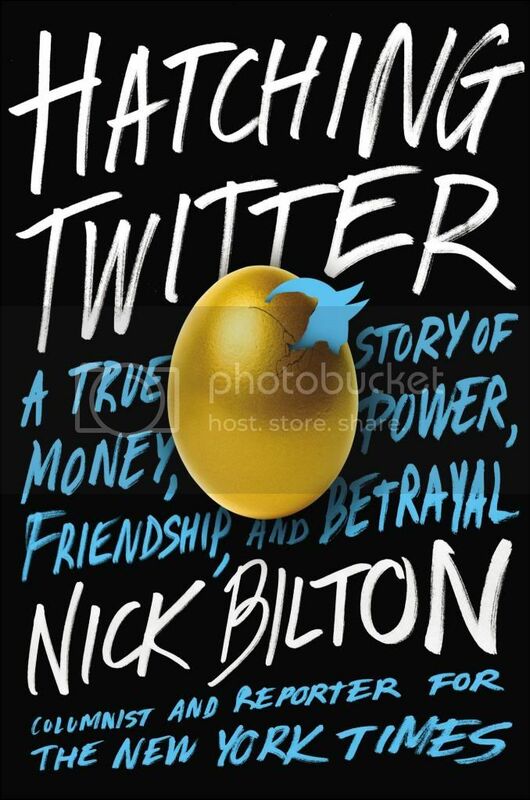 I will also read “Hatching Twitter”. I am working on a project and I am told this will be VERY BENEFICIAL. I will keep you posted. Are there any other books I should read??? Please let me know!! !